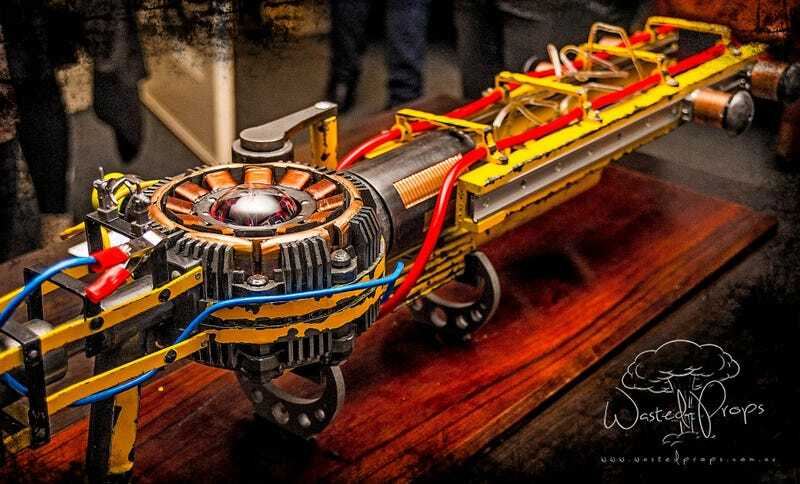 This replica of a Fallout 4 Tesla Rifle, by Wasted Props, doesn’t just look like the real (well, you know) thing. It spins and “charges” like it as well. For the record, the thing is to scale, measuring in at over 1m (40 inches) long.